Christmas is here celebrate with one of the countries leading groups. 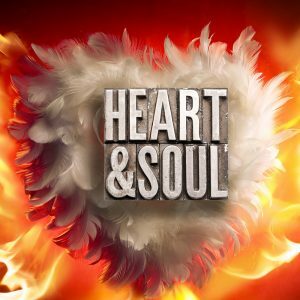 Whether your musical taste is Big Band and Swing, intimate jazz, spine-tingling ballads, 60’s Motown and Soul, 70’s disco, 80’s pop and dance as well as current day melodic house or a party classic, Heart & Soul will deliver a show for you that you won’t forget. This is one of our best nights and you are sure to be entertained by one of the industries leading soulful duo’s, don’t miss out.